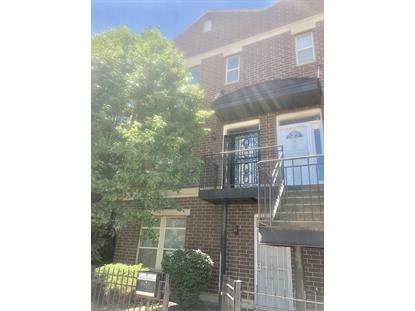 for $134,000 with 2 bedrooms and 2 full baths. This townhouse is 1,300 square feet. 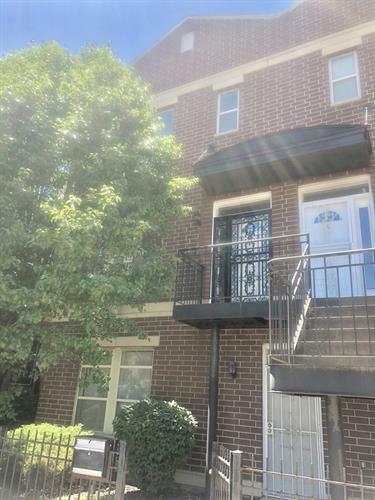 RARE opportunity to own this 3 STORY TOWNHOME located in Chicago's near West Side. Upgraded bathrooms and kitchen. Bedrooms are of good size. Attached garage. Tons of space. Hardwood flooring in the living area. Easy access to the CTA and downtown Chicago. Make your showing appointment today.